BlackBerry Bold will hit AT&T October 27 | BlackBerry Blast! 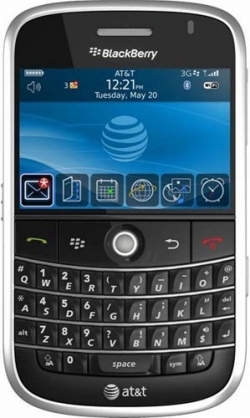 After a multitude of delays it looks like the release of AT&T's BlackBerry Bold is imminent. BGR is reporting that according to his sources, AT&T will release the BlackBerry Bold on October 27. If it happens on that day, we'll all breathe a hugh sigh of relief. There have been so many delays that we were beginning to doubt AT&T's dedication to this device. Maybe they're so happy with the iPhone sales that they don't care about the BlackBerry anymore.